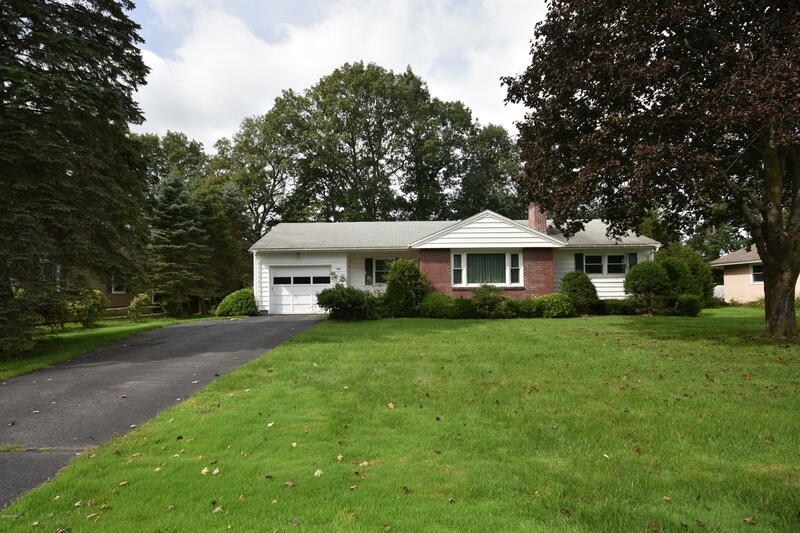 Easy one level living located on a lovely dead end street, abutting golf course. This three bedroom, one bath home boasts wood floors, replacement windows, one car attached garage, pellet stove and central AC. Home is being sold ''As is'' and for less than recent appraised value.